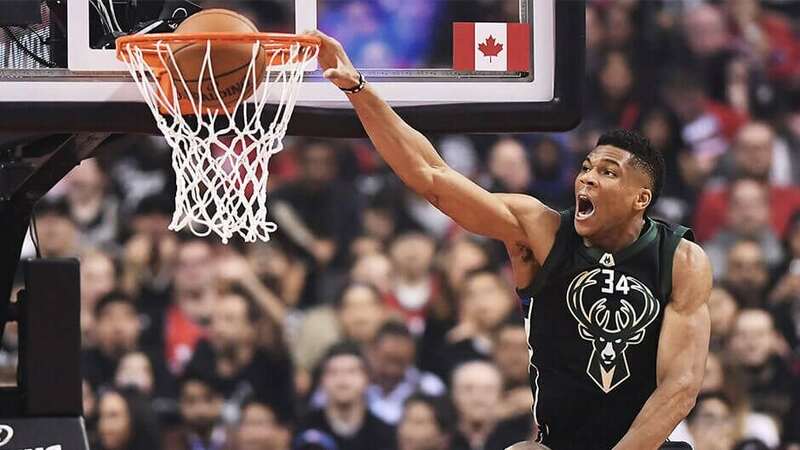 Thursday’s NBA playoffs preview breaks down Game 2 between the Detroit Pistons and Milwaukee Bucks, along with NBA tips for all other matches being played today. Final Thoughts: The Milwaukee Bucks are on course to make light work of their Eastern Conference First Round assignment. But can the Detroit Pistons provide a few twists in this 1 v 8 series? The Bucks romped to a 121-86 victory in Game 1. Giannis Antetokounmpo went off for 24 points, 17 rebounds and four assists in just 23 minutes on the court. Six other Milwaukee players scored in the double digits as the team shot 49 percent from the field. Luke Kennard top-scored for the Pistons off the bench with 21 points. The underdogs found themselves 20 points down at the end of the first quarter. The 41-41 Pistons limped into the playoffs with just five wins from their last 13 games. Andre Drummond has been a force at center for Detroit but Blake Griffin’s injury has been a massive jolt to their already slim hopes of rolling Milwaukee. The Pistons are a dismal 15-27 on the road, winning just two of their last 11. The 60-22 Bucks gave some of their stars a rest leading into the post-season, but still managed to win seven of their last 10. They are 34-8 at home this season, winning seven of their last nine at Fiserv Forum. The Bucks have won 10 of their last 12 against the Pistons and swept all four games in the 2018-19 regular season. Three of the regular-season victories were by margins of 10 or more. A 4-0 sweep appears inevitable and each game – particularly these in Cream City – shapes as the Bucks by how many?